It is commonly appreciated that the advent of medical nanorobotics will make it possible to reverse virtually any pathological physical medical condition in the human body. But there has always been at least one major proviso: if brain tissue has been damaged or destroyed by physical trauma, the resulting loss of information may be unrecoverable. Many neurodegenerative diseases such as Alzheimer’s and Parkinson’s share this characteristic and are commonplace today, afflicting tens of millions of people worldwide. 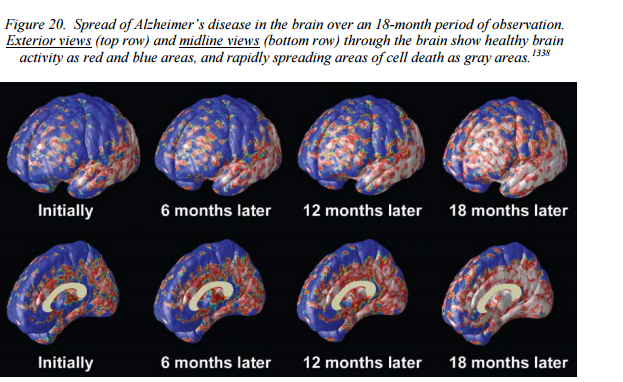 The Alzheimer’s pathology is very complex and difficult to understand. There is no cure for the disease and it is widely regarded as the Mount Everest of medical challenges. Over the last several decades, many thousands of authors have written 100,000+ papers examining important pieces of the puzzle that might lead to possible cures, but so far nothing is working. 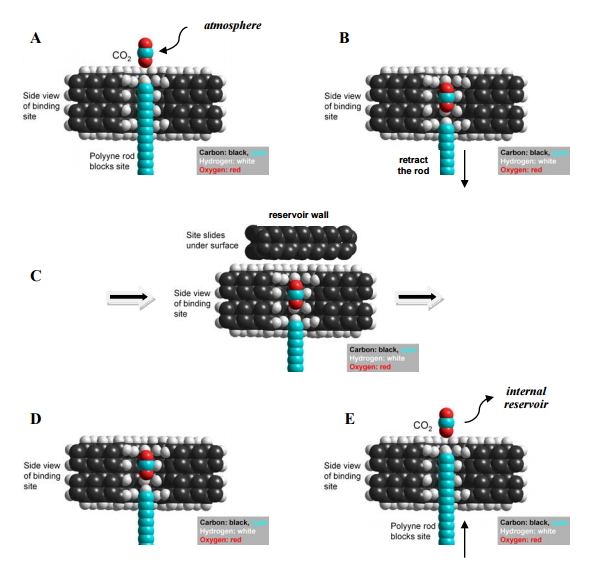 This paper, which eventually grew to book length as the tremendous scope of the challenge became apparent, reviews the leading theories and proposes a comprehensive set of specific nanorobotic protocols that will almost certainly effect a cure for Alzheimer’s and most other neurodegenerative diseases – just as soon as we can design and build medical nanorobots. The purpose of the 433 page The Alzheimer Protocols: A Nanorobotic Cure for Alzheimer’s Disease and Related Neurodegenerative Conditions book is to present the technical opportunities for the development of a new method for preventing the initial onset, and for completely arresting and curing the progression of an existing case, of Alzheimer’s disease, Parkinson’s disease, and related neurodegenerative conditions in human patients. 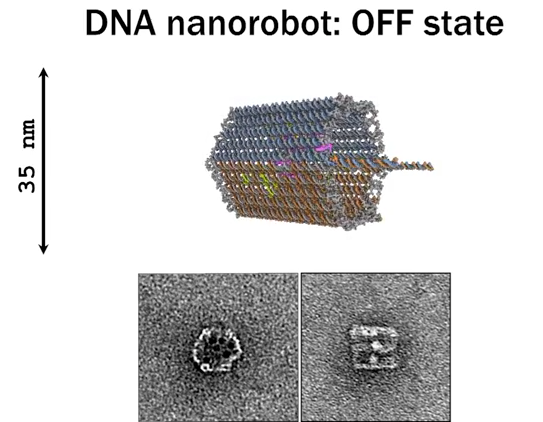 Medical nanorobotics will provide a single powerful general-purpose therapeutic platform that can simultaneously address many different kinds of biological malfunctions, using platform variants specifically and efficiently targeted to each of the multifactorial pathologies comprising Alzheimer’s disease. 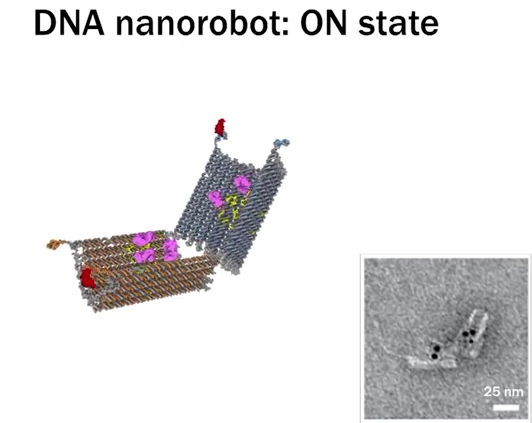 For example, one class of medical nanorobots will target genetic risk factors, replacing mutant genes that present a high risk for AD with normal genes that present no elevated risk for AD. Other variants of the same nanorobotic therapeutic platform could bind and remove extracellular amyloid plaques or intracellular tau protein tangles, correct cancer-prone mutant genes, replace dysfunctional mitochondria, eliminate toxic cells, and rejuvenate surviving but damaged neural tissues. 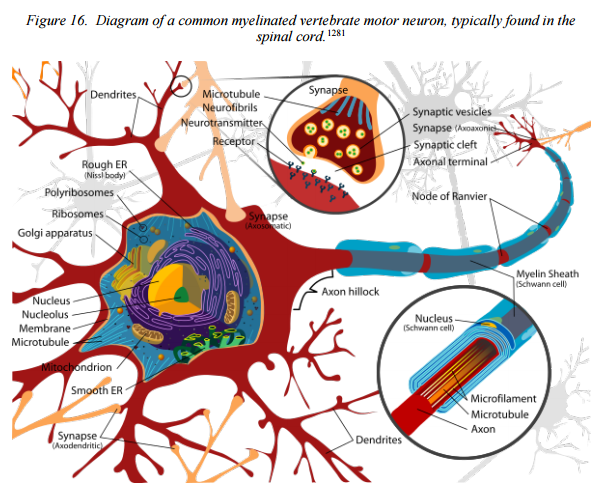 Still other variants of the same nanorobotic platform would perform in vivo brain mapping at subcellular resolution, conduct intracranial debridement of diseased neural tissue, manufacture replacement biological neural cells, and incorporate these replacement neural cells into the patient’s brain where the ravages of Alzheimer’s disease have left large cellfree gaps within the tissues. Medical nanorobots can also be used as research tools to further study the cellular and biochemical details of the disease, and to refine and perfect the therapeutic protocols described in Chapter 5 of this book. What has been presented here is a conservative proof-of-concept “first generation” approach that will likely improve as we gain practical experience with nanorobots and their precise behavior inside the human body, and can test and refine the protocols using real robots and real patients. Finally, with a nanorobotic cure for AD in hand, other less-challenging neurodegenerative diseases – such as Parkinson’s disease, Huntington’s disease, ALS, prion diseases, and multiple sclerosis – can likely also be completely reversed and cured using an appropriate subset of the methods developed for defeating Alzheimer’s disease. Medical nanorobotics will almost certainly provide a complete cure for Alzheimer’s disease and related neurodegenerative conditions. All that remains is to execute the technical plan for implementation.